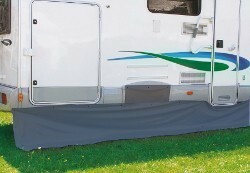 Shade valence to protect from sun and rain extending the shade surface. 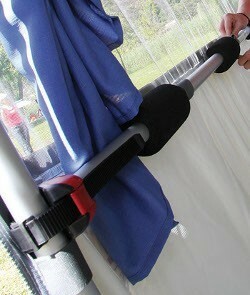 Can be fitted to Fiamma Caravanstore, F45, F65 and F35 and other awning brands with guide rail in the lead bar. 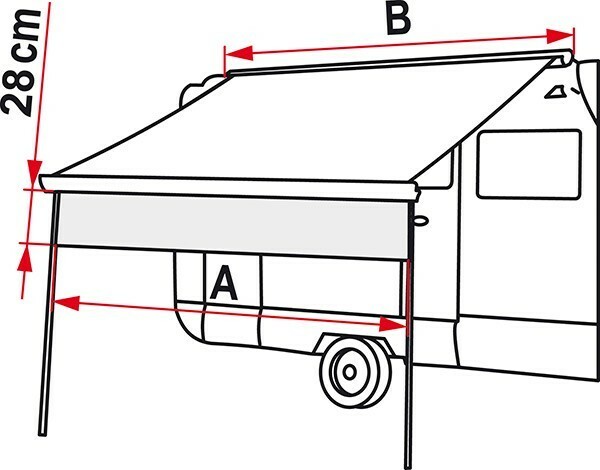 Suitable also with Fiamma F45, F65 and F35 and other awning brands with guide rail in the lead bar. 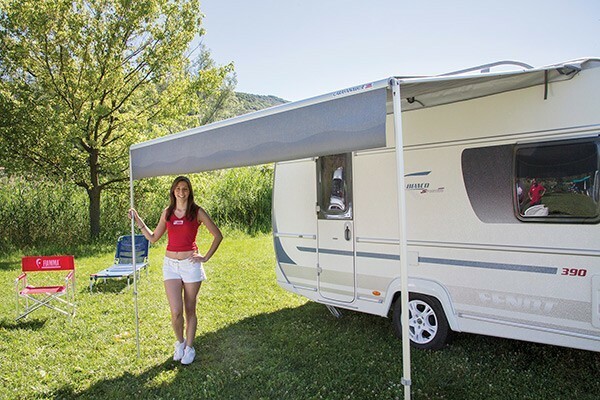 Fiamma Shade is 28cm tall and 410cm long and can be easily adjusted to the length of your awning. Available in two colours: Deluxe Grey and Blue Ocean (slight changes in tone could occur). Dimensions: 410 x 28 cm. Can be cut to required length.